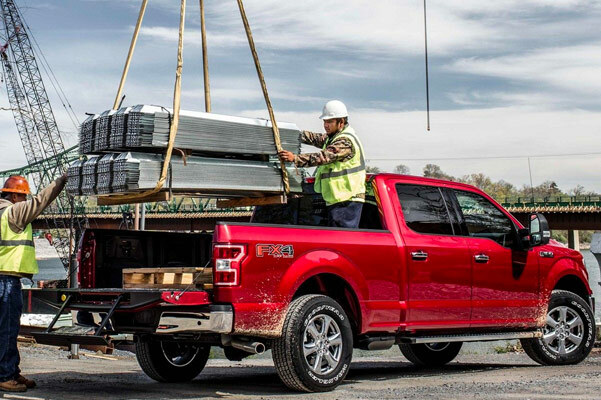 Our Ford dealership near Shelby, OH, has the 2019 Ford F-150 for sale, and you're sure to love the new Ford truck options on our lot. 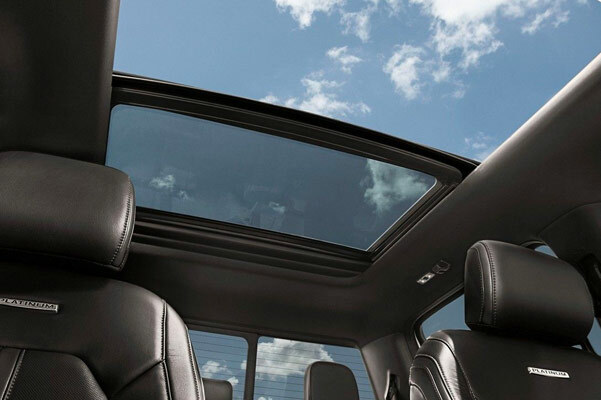 From 2019 Ford F-150 Platinum pickups to new Ford F-150 Raptor models, there's something for everyone at Sharpnack Ford. 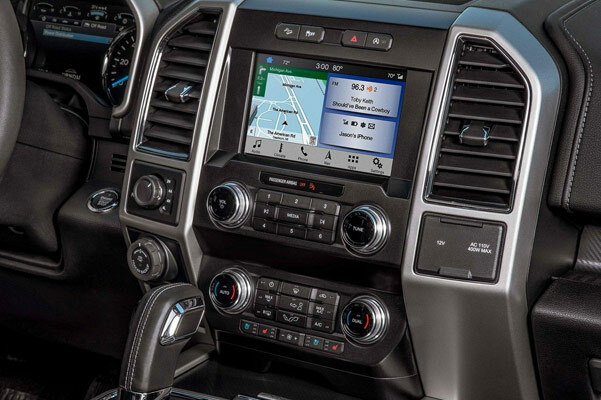 Whether you're most interested in learning about the new Ford F-150 diesel engine or the ins-and-outs of the new Ford F-150 design, we're here to help. 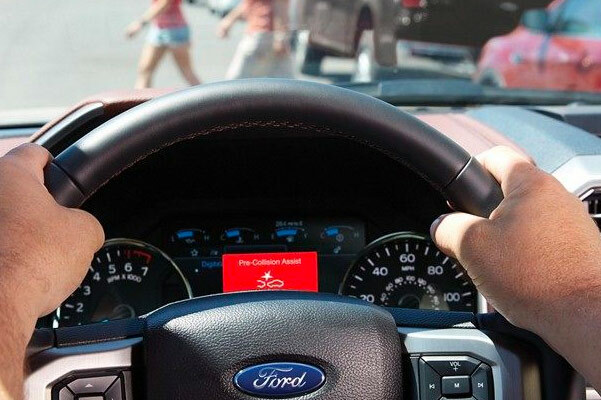 Take a 2019 F-150 Lariat test-drive or climb into a 2019 Ford F-150 XL truck to discover why the Ford F-150 is America's Best Full-Size Pickup! If you're interested in hearing about the new Ford F-150 price, schedule an appointment with our Ford finance experts. We can walk you through through the lineup of new Ford F-150 pickups to ensure you drive home in the F-150 Raptor or King Cab you love!